Did you know space is only an hour’s drive away? Or that 99.9% of all life that has ever existed on Earth is extinct? Have you heard of the immortal jellyfish floating in our oceans? 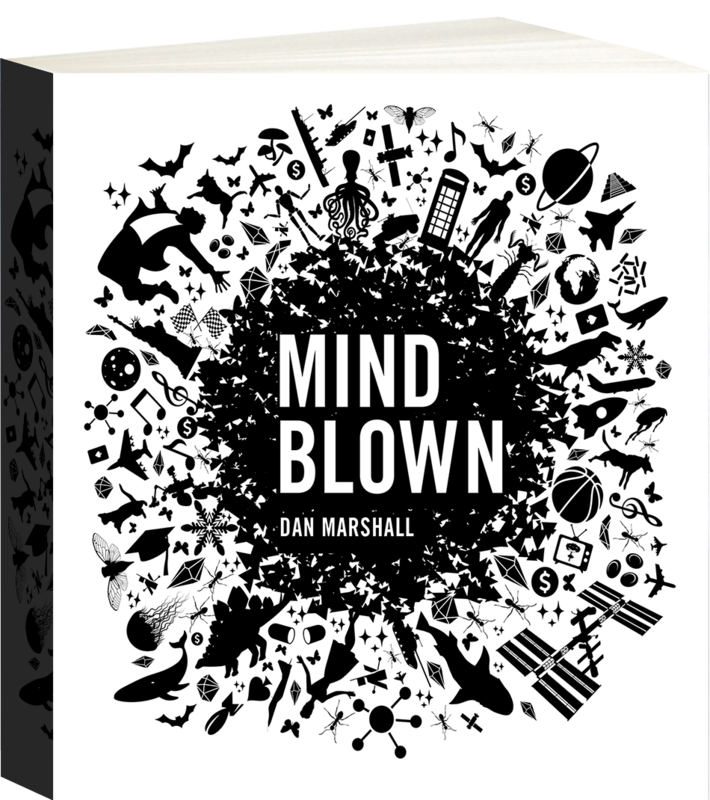 Dan is a designer, illustrator and writer who runs a design agency, Studio Marshall. 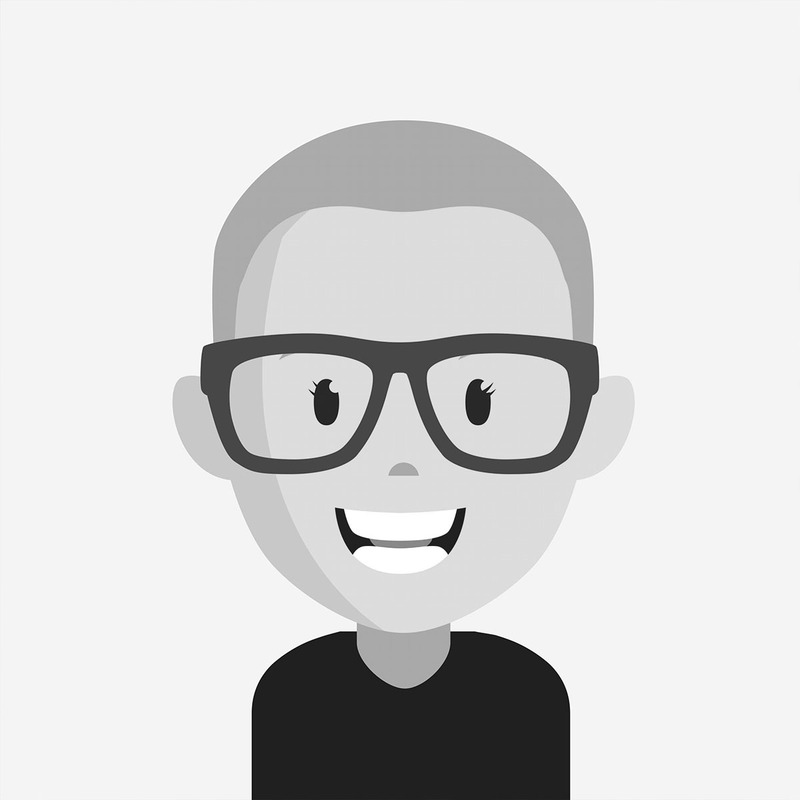 For over 20 years he has worked with a diverse group of clients including the Sydney Opera House, The Australian Museum, One Laptop Per Child, The Hunger Project, Facebook and Coca Cola. 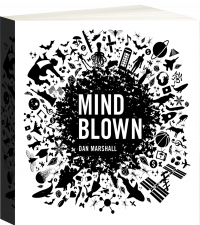 Mind Blown was born from Dan's passion for graphic design, communicating information visually and his deep curiosity for the incredibly strange place that is our universe.